All This Time is a story I’ve anticipated since the moment Raegan and Bear appeared on the page. Beautifully rendered, their emotional journey is tender and touching and not soon to be forgotten! Tagg’s characterization is exceptional, as she has crafted a fictional family that very much comes to life in the mind of the reader. I love the charm of Maple Valley and revel in the Walker’s camaraderie! While I lament the end of this wonderful series, it is certain to remain one of my very favorites. Bear McKinley’s past refuses to let go. Ten years ago, Bear gave up everything-his freedom and his reputation-for his mess of a family. But after years of distance and too many attempts at starting over, he finally has a new life doing noble work in Brazil . . . until his past catches up to him once again. Suddenly he finds himself back in Maple Valley, charged with the care of his missing brother’s children, convinced he’s out of second chances to make his life count. And yet, with every day that passes, these kids, this quirky town and the woman he never stopped missing help patch the holes in his heart. Maybe this is the fresh start he’s been longing for all along. But as his newfound hope grows, so does the mystery surrounding his brother’s activities-and when the threat reaches into the lives of those he loves, it’s clear he can’t run away this time. Fear holds Raegan’s future captive. Raegan Walker is fine. She’s happy working a slew of part-time jobs, still living in her childhood bedroom and rarely venturing from her hometown. At least, that’s what she tells everyone . . . and herself. But she can’t help wondering what might’ve happened if she hadn’t abandoned her art so many years ago-and if Bear McKinley had never left. When Bear returns and she’s commissioned for a painting that just might revive her artistic ambition all in one week, it’s time to finally reach for more than fine. But doing so means facing the fears that have held her back all this time, including admitting the secret she’s kept from Bear and her family. With her dream and her heart on the line, how much will Raegan have to risk to finally chase her happy ending? 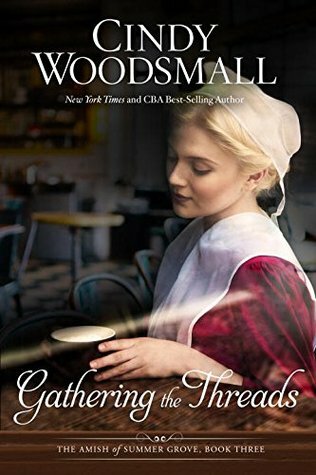 Gathering the Threads is a compelling conclusion of The Amish of Summer Grove series! Woodsmall delights readers with another heart-stirring story, as she deftly intertwines the Old Order Amish world with the Englisch. Ariana and her family have endured much, and their emotional and spiritual journeys are both engaging and thought-provoking. I enjoyed Gathering the Threads and highly recommend reading this trilogy in order. However, if you haven’t read the preceding stories, a story line summary is given at the beginning of the book. 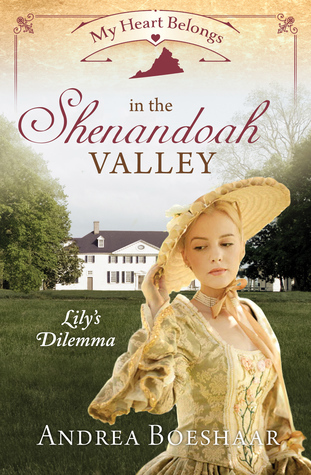 After three months of draus in da Welt, Ariana has returned to Summer Grove, the Old Order Amish community where she was raised for twenty years, and life with her Brenneman family. Skylar Nash, the Englisch-raised young woman is working in Ariana s cafe while getting to know her birth family and their Plain way of life. Skylar’s time in Summer Grove has changed her outlook, just as Ariana has grown to see her personal faith in God in a different light than the manner she was taught while growing up. Both women will have to make decisions about their paths and Ariana must decide what role her childhood friend, ex-Amish Quill Schlabach, will play in her life. Read what other bloggers are saying about Gathering the Threads. 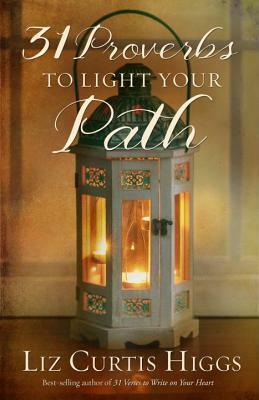 31 Proverbs to Light Your Path is a lovely devotional! Ideal for personal and group study, the thirty-one verses from the book of Proverbs are presented in ways that are applicable and actionable. Higgs offers insights, stories, and inspiration, while compelling readers to perform a quick challenge at the end of each chapter. Uplifting and encouraging, I enjoyed spending time in this wonderful book and look forward to using it again and again! With her signature ability to blend ancient truth with real-life takeaway, best-selling author and Bible teacher Liz Curtis Higgs examines thirty-one verses from the book of Proverbs, and then offers a unique “One Minute, One Step” challenge at the end of each chapter, suggesting a do-it-now task that requires one minute or less. Readers will quickly discover how practical and applicable the book of Proverbs is, and how the Lord can use even the smallest steps to lead us in the right direction. The Two of Us is a tender and touching tale! From family dynamics to Alzheimer’s care, Victoria Bylin deftly portrays her characters and their emotions. I delighted in Mia’s and Jake’s journey, as well as the secondary story between Sam and Lucy. 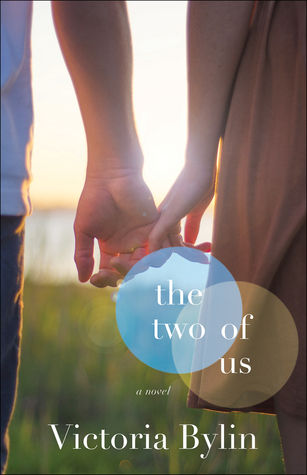 Hope-filled and heartfelt, I thoroughly enjoyed The Two of Us! After two broken engagements, nurse practitioner Mia Robinson is done with dating. From now on, she only trusts herself and God, and she’s focused on her eighteen-year-old sister, Lucy, and caring for patients. 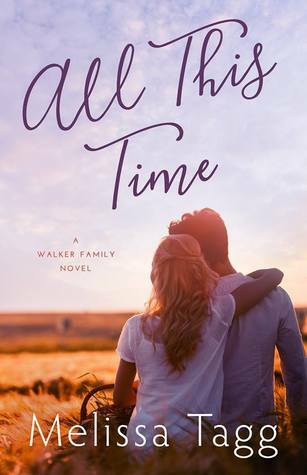 Just as she applies to work for an international aid organization, a phone call from Lucy, who’s pregnant and running off to marry her twenty-one-year-old boyfriend, throws a wrench into all of Mia’s plans. Jake Tanner may have recovered from the physical injuries he sustained on the job as a police officer, but his heart has yet to heal from losing his former partner in the tragedy. He’s poured himself into starting a camp for the sons of fallen officers and mentoring Sam, the adult son of his deceased partner, who’s asked him to be his best man at his wedding. Mia is expecting a mess when she arrives to sort out the situation with Lucy, but she wasn’t expecting Jake. And Jake, who can’t help envying Sam and Lucy, doubts he’ll ever experience their happiness for himself. 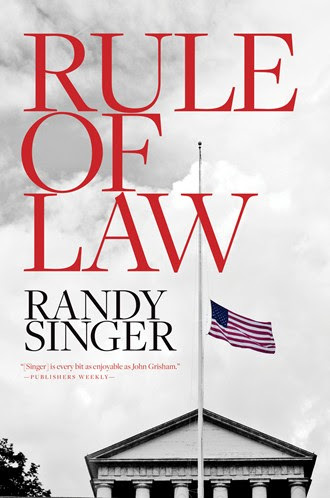 But maybe Jake’s courage and Mia’s caring spirit are just what they need to bring them a lifetime of healing and a forever kind of love. . . .
Rule of Law is a compelling tale! The characters and plot grabbed my attention on page one, and I remained engrossed until the very end. I loved the legal intrigue and was fascinated by the political and military drama that unfolded. Expertly told, this legal thriller made me an instant Singer fan, and I can’t wait to read more from this talented author. Read what other bloggers are saying about Rule of Law. A unique twist on the mail-order marriage trope, I loved Dottie and John’s heartwarming tale! The relationship that develops between these two characters is tender and touching, as they both struggle to overcome the issues that plague them. The Wallins are an endearing family, and I always delight in the opportunity to spend time in their special community. 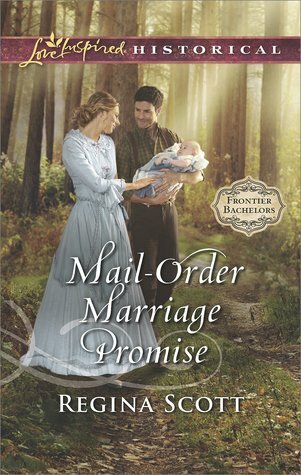 Mail-Order Marriage Promise is a wonderful addition to the Frontier Bachelors series, and I look forward to reading more! Stunned that his sister ordered him a mail-order bride, John Wallin insists he’s not the husband Dottie Tyrrell needs. The scholarly logger knows Dottie will make the perfect wife–for some other man. Yet he’s compelled to invite the lovely widow and her infant son to stay with his family…but only until she can find her own way.